The John Boos Company uses the highest quality hardwood for its made in the USA cutting boards. 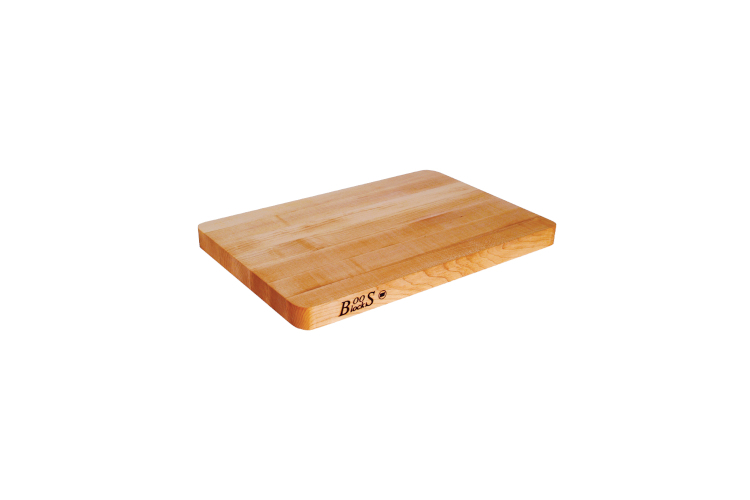 This 1" thick Maple Cutting Board has radius corners, is reversible and has an edge grain construction. The board is finished using Boos cream with beeswax.